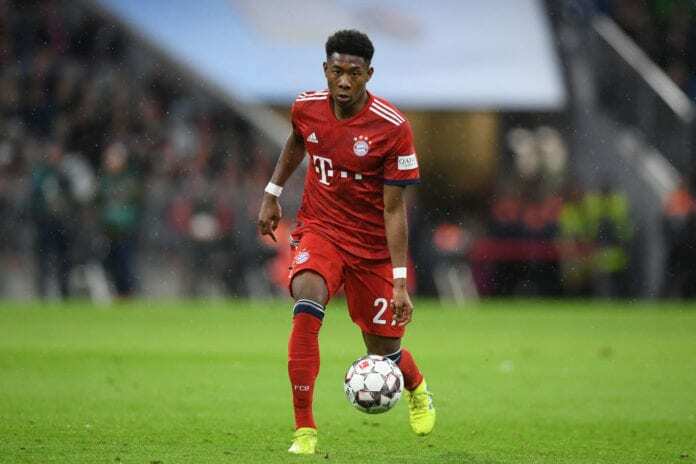 Bayern Munich star David Alaba has opened up on his allegiance to Arsenal fan – and suggested he is open to a move to the Premier League. Alaba has made his name in the round leather game as an accomplished left-back considering his exploits with the Bavarians. 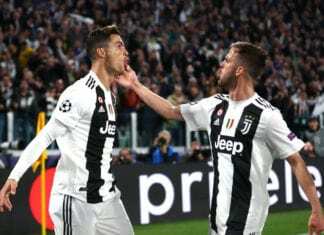 The 26-year-old Austrian was part of the treble-winning Bayern Munich under Jupp Heyckens back in 2013/14 season and has gone on to win multiple trophies with the Bundesliga giants. However, the self-professed Arsenal fan is open to new challenges and believes he would be a good fit in one of the Premier League top clubs. 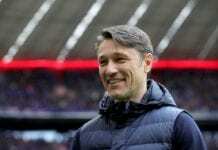 “I can imagine trying something else but I really feel very comfortable at Bayern,” he told Bild. 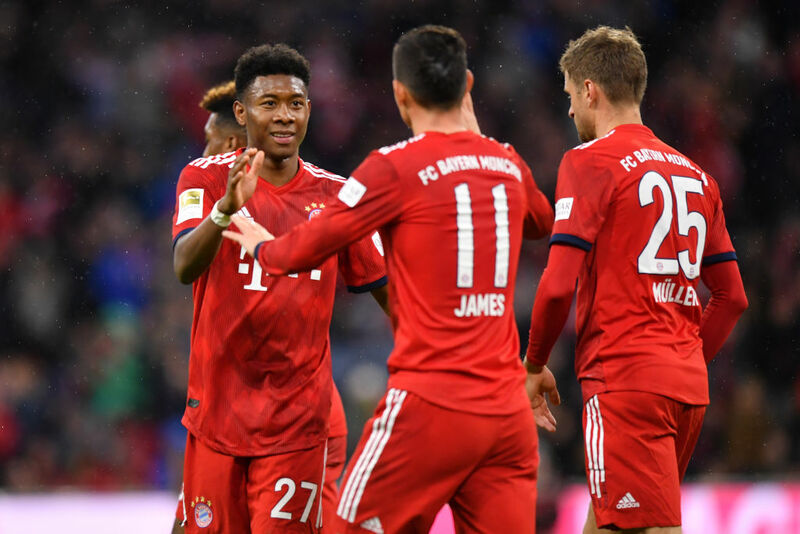 Bayern currently sit top of the Bundesliga on goal difference from Klassiker rivals Borussia Dortmund having closed a six-point gap at the mid-season break.